A graduate scholarship in honor of Ric Petry. These endowed scholarships will have an ongoing positive impact on students long into the future. Read more about Columbus College of Art & Design's endowed scholarships and awards. 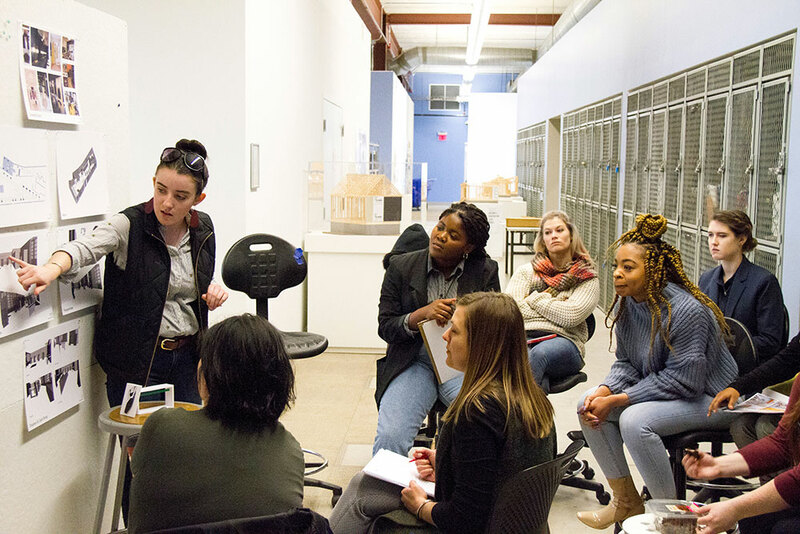 Visit the CCAD Alumni page for updates, events, & information. 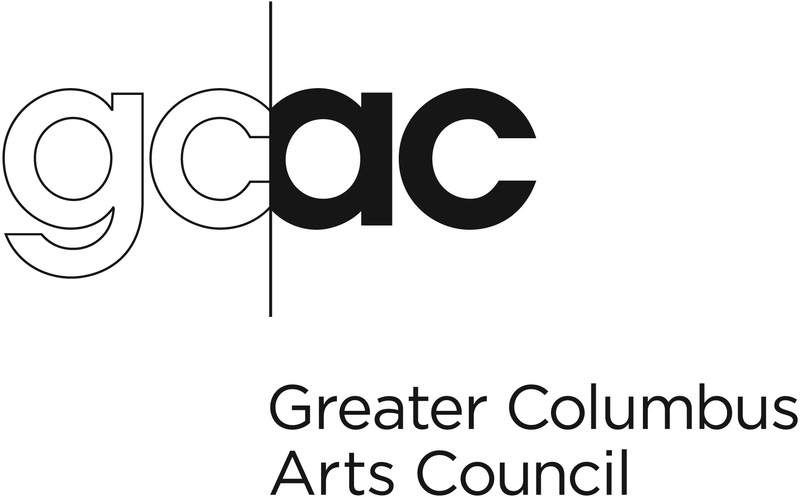 Click here to receive emails from CCAD about upcoming events, exhibitions, and news.